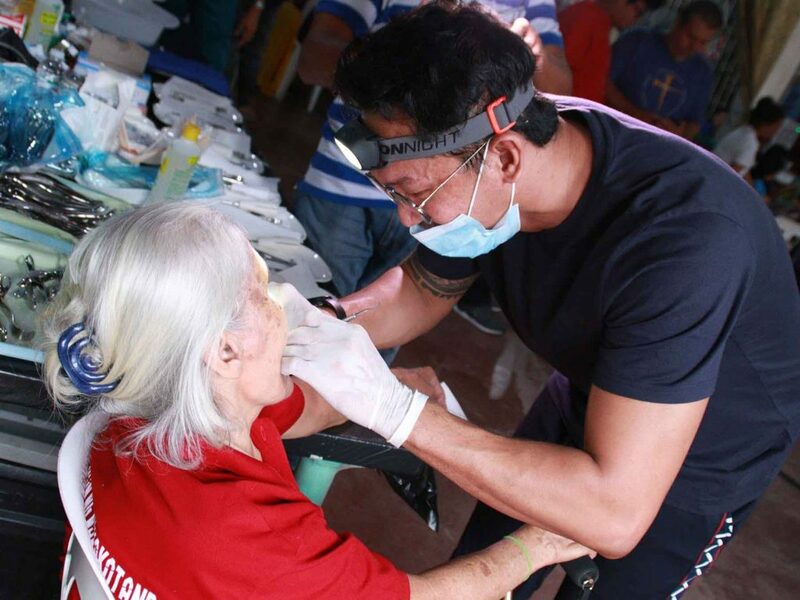 PAYATAS, QUEZON CITY – CBN Asia’s humanitarian arm, Operation Blessing Foundation Philippines (OB), gave assistance to the people in Payatas, Quezon City through medical, dental, and optical missions last January 28-29, 2019. Aside from free medical consultations, medicines, vitamins, and reading glasses were given. And the people did not leave the place without getting to know the saving love of Jesus Christ through counseling sessions. “My vision got blurry just recently. Because of this, I performed poorly at work, which requires writing and reading documents. 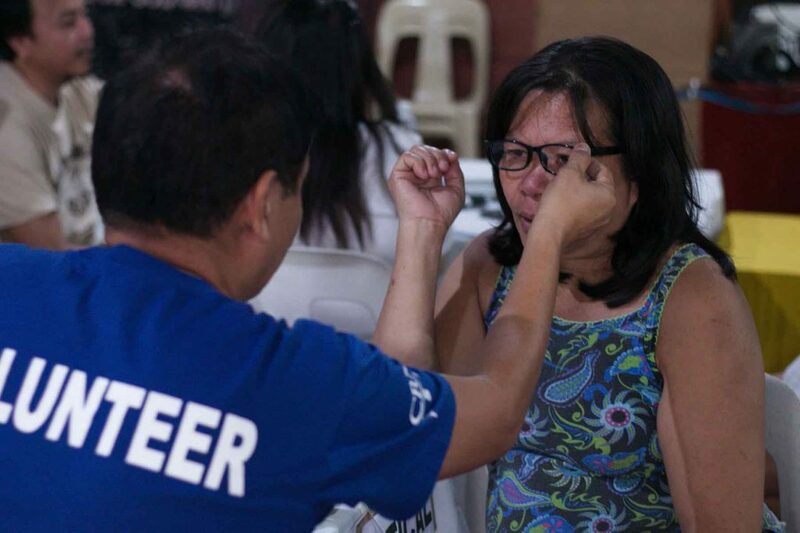 Thank God for OB because I now have my own reading glasses and I was also able to receive Jesus as my Savior,” said 50-year-old Florita Baula in Filipino. There was also a teaching session about health while they wait for their checkups, to educate and help them improve their physical conditions. 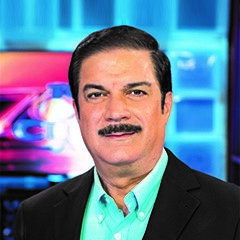 “Our children have been suffering from cough and colds for days now. At first, we went to our nearby health center for a checkup. Though they were given prescriptions, we can’t afford the medicines. OB helped us greatly by providing free medicines. 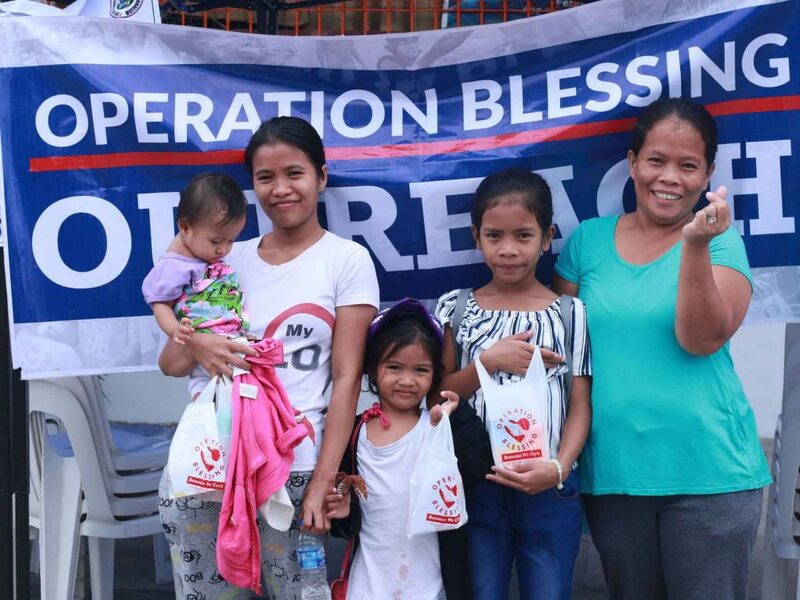 Plus, we also came to know Jesus Christ!” Cousins Frecy Lucban and Winifreda Mijos expressed their gratitude. 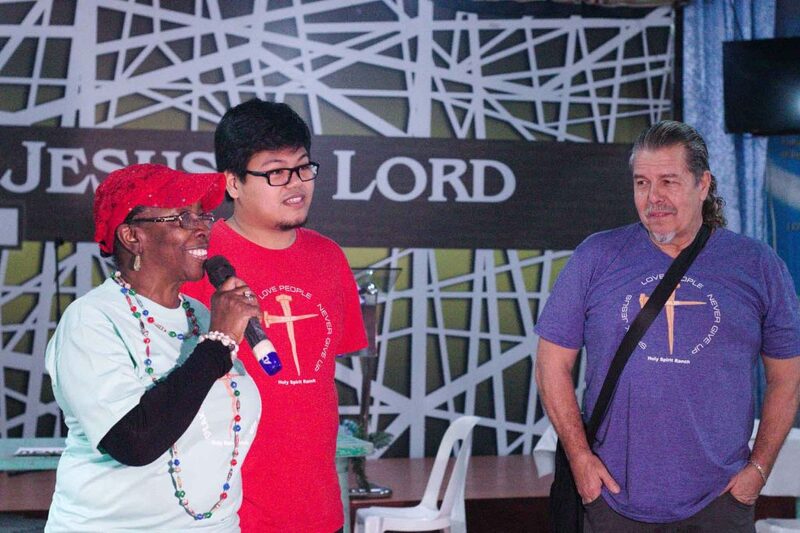 “Operation Blessing has been a great team to work with! It’s really humbling. From the staff and volunteers to the different healthcare and counseling services given, everything just turned out amazing,” said Ps. Joseph Betts, founder of Holy Spirit Ranch Ministries. You can help bring God’s message of hope and love to more and more individuals and families today! Partner with us now! 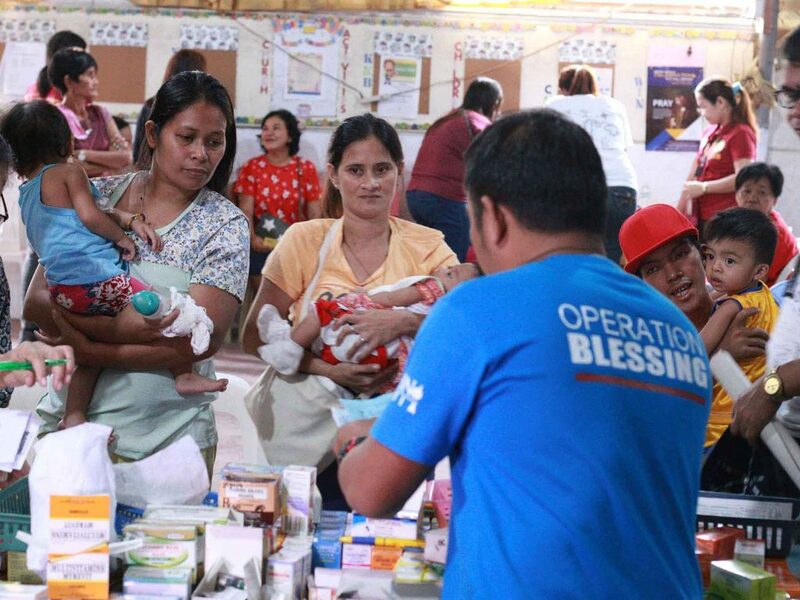 Just visit Operation Blessing Foundation Philippines Facebook page or call at (+632) 477-7802 to 04 to know how you can donate.